So you want to get blogging and you want to have your own blog running by the end of the day. Then the Into The West Blogger Network (ITWBN ) blogschool is for you. ITWBN is a network for Irish Bloggers at home and abroad which strives to support and promote great Irish blogs and connect Irish bloggers too. “Our mission is to grow a network of quality bloggers in Ireland and provide the support they need in blogging. “Companies are now seeing the benefits of having an active blog to work alongside their website and social media sites.” says Sinéad Carroll, the network’s founder. “Everybody can blog and everybody has something amazing to say! 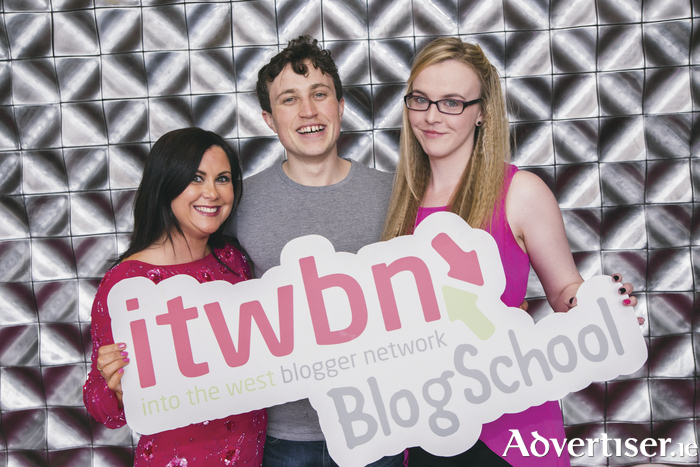 We want to teach them how to get online with #itwbnBlogSchool.” says Saibh Egan, ITWBN’s creative director. #itwbnBlogSchool is the only workshop in Ireland that gets down to the nitty gritty of blogging, cuts out the nonsense and gets you set up on a blog in a day! Their informative, fun and light hearted approach to blogging workshops is unlike any other classes around! “ITWBN together with Educated Machine will deliver a one day Wordpress course that will have you up and blogging in no time. There are also private online groups and an online support network for aftercare and advice!